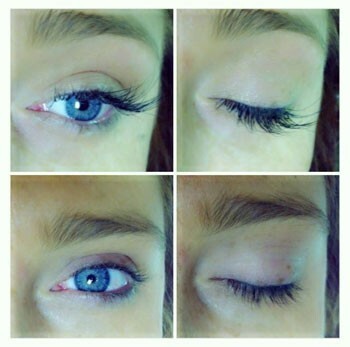 Any look can be achieved through a professional application. 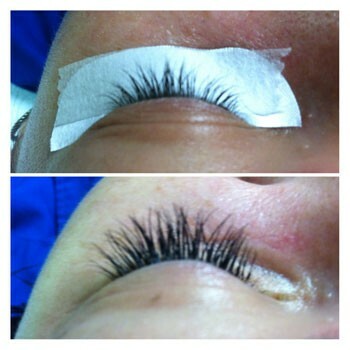 We have many diameters and lengths in stock for J-Curl Diamond Silk lashes. 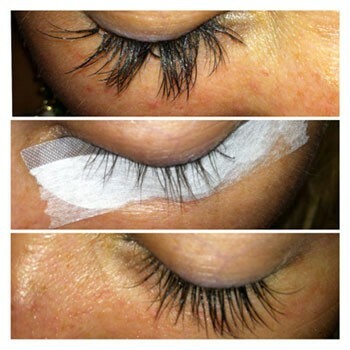 With proper care your extensions can last from 3-4 week. 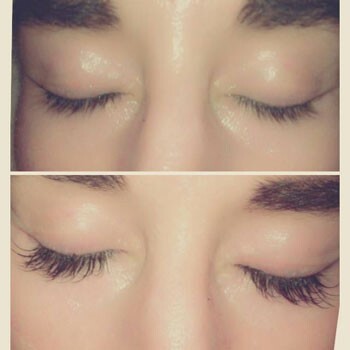 Though the average life cycle of a single lash is about 90 days, factors such as your eyelash characteristics, lifestyle and general care will affect how long your lashes will last. Absolutely! 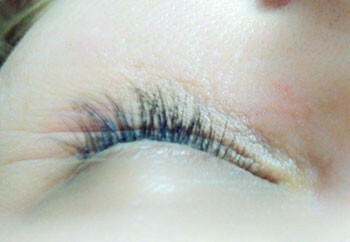 Latisse is used on the eye lid and helps your lashes to grow stronger and longer. 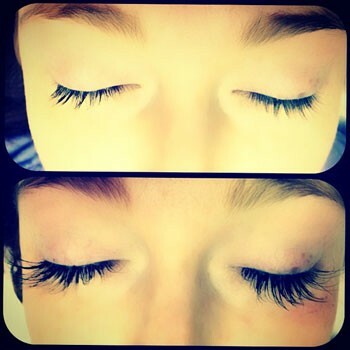 This will help your eyelash extensions last longer. 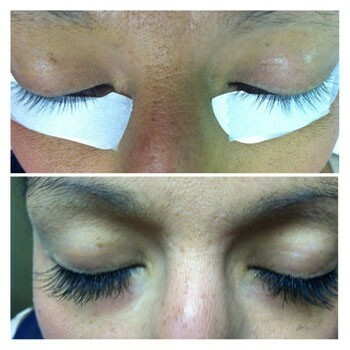 If you would like to start using Latisse, you can contact our R.N., Michelle Hunter at 480-299-4975.